Aid Tanzania, a US charitable organization, funds the work of Kiretono Resource Organization, a Tanzanian NGO. Our mission is to help pastoralists live a more secure and stable life through holistic programs that improve financial standing, educational levels, and the health and well-being of pastoralist families living in and around Ngorongoro Conservation Area. Our programs encourage people to help themselves through education and cottage industries. We are raising funds to build a campus that will include a dormitory for primary school girls and a training workshop for Maasai women to learn new crafts and skills. If you'd like to help us, please visit our Kiretono Campus Capital Campaign page! Kiretono supports girls in their education, aiming to keep pastoralist girls in school, helping them make the transition from Primary School to Secondary School and giving them support to adapt to a new and modern way of life. To understand the importance of a girl staying in school, please view this 2:22 video produced by The Girl Effect. 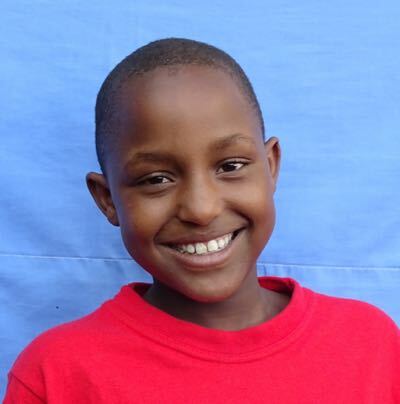 You can support Kiretono's educational programs by donating here.